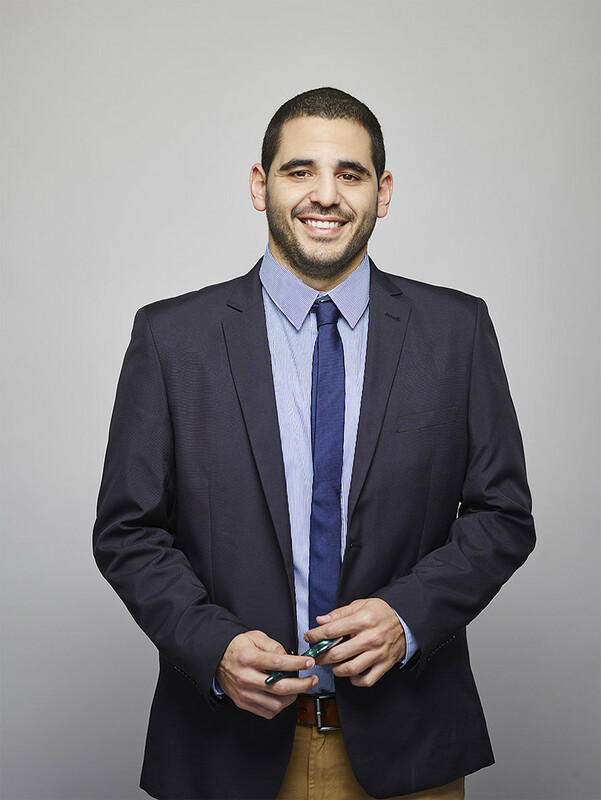 Eliran joined Luthi+Co as an associate in 2014, after a year’s internship at the firm. Eliran takes part in complex Intellectual Property litigation cases in various fields such as pharmaceuticals, industrial engineering, agriculture and many more. He also handles prosecution of Intellectual Property rights, namely trademarks and designs, before the Israeli Patent Office, as well as plant breeder’s rights before the Ministry of Agriculture. Eliran is a member of the Intellectual Property Committee of the Israel Bar Association (Tel Aviv District) which conducts professional conventions and seminars regarding developments in various aspects of Intellectual Property and advises on possible amendments to the Israeli law.